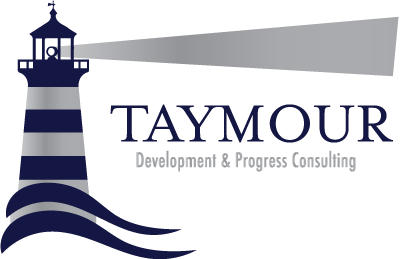 Testimonials « Taymour Consulting Ltd. I just wanted to say a big thank you to Taymour for the advice/coaching you’ve given me. When I came to see you I was low on confidence, pretty down on myself, not getting the respect I deserved at work and felt that my career was going nowhere. After a few sessions with you I feel like a light had been switched on in my head and I’m now a much a happier person, I’m respecting myself and in turn I feel respected. It’s no coincidence that as a result of the changes you’ve helped me make I’ve now landed the job opportunity that I’d been looking for – thank you!” . “Taymour has a gift of being able to bring a new perspective to a “problem” situation in a quick, no nonsense, approach. When working with me on an issue, Taymour’s use of metaphor and reframing completely changed my view of the challenge and together with some other techniques solved my problem completely. All in the space of twenty minutes! M Muller – Managing Director. Lena L – Advertising Executive [Saatchi & Saatchi].